What if you could take everything Africa has to offer (exotic animals, mountains, deserts, grasslands, lush rainforests, sandy beaches, coral reefs) and place it all into a single, solitary destination? Then you would have Kenya, an enchanting country where the Kodak moments are constant, and every activity conjures a memory you'll never forget. Safari at a Kenyan national park. Snorkel in a crystal-clear marine preserve. Soak up the Kenyan culture at an old town market - or on an anaconda-seeking Amazonian river cruise. 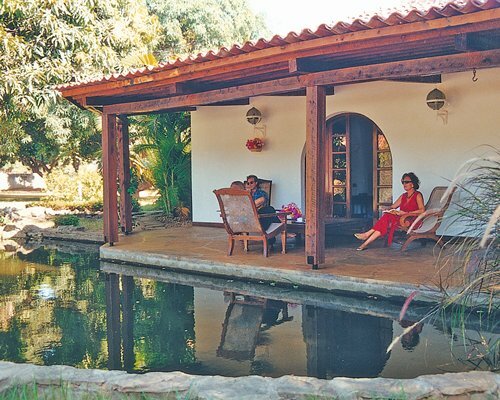 Malindi is a great place to set up camp for your trip of a lifetime. Many resorts here offer everything you'd want in a beach vacation: scuba diving, boating, deep-sea fishing, multiple on-site pools and more. Then there are the "extras" that virtually every Endless Vacation Rentals resort provides: spacious accommodations with the comforts of home. When you're ready, Malindi's European Center and its array of restaurants, clubs and casinos, offers the opportunity to eat, drink and dance the night away. For even more adventure, hop a plane and puddle jump to the island of Lamu, where you'll a precious jewel unspoiled by modern man. 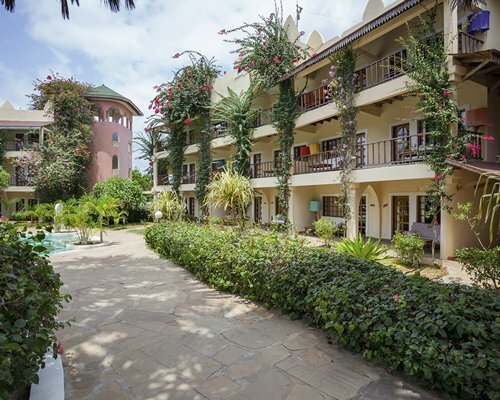 Check out our list of incredible resorts, and start planning your next Kenya vacation adventure. Tamarind (Mombasa). Enjoy great food (African, French and Asian), atmosphere (beautiful terrace) and service at this cliffside restaurant overlooking Old Harbour. Lorenzo's (Malindi). Enjoy a great Italian meal and avoid the crowds at this on-site restaurant at the Mwembe resort. Mombassa beaches. 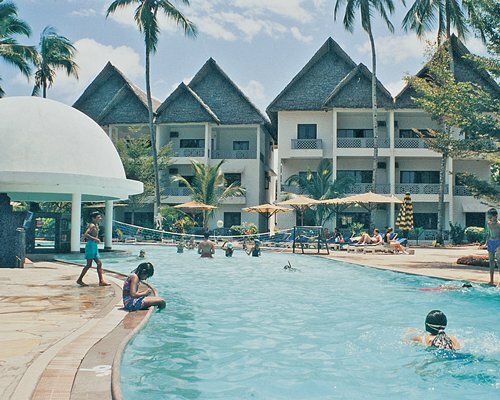 Both the Diani and Tiwi beaches offer plenty of swaying palms and wide stretches of white sand, and turquoise waters whose waves are softened by the nearby coral reef. Watumu Marine Park. About 600 species of fish and 110 species of coral call this Kenyan national park home. Snorkel with an on-site guide, or arrange for a scuba diving adventure. European Centre. When you're done visiting the wild animals, go wild at one of the Centre's clubs. The Centre is also a great place for a meal and a souvenir. Glass-bottom boat. Adventures may choose to explore Kenya's coral reefs under water, but the views via glass-bottom boat offer a drier alternative. Lamu Island. Explore vast stretches of beautiful white sand on Lamu, an island that has managed to avoid the development common on the mainland. Here you can swim with dolphins, kayak the mangroves and wander the streets of historic old town Lamu. Cycle the North Coast (Mombasa). Experience local culture and incredible views on a guided biking tour. Most tours take guests along palm- and mango-lined roads and through African villages. Safari. Kenya's national parks offer the opportunity to get up close and personal with a variety of safaris. Tsavo East Natural Park is perhaps the closest to most resorts. Masi Mara in the southwest is highly regarded. Trips can be arranged on-site at many EVRentals resorts. Malindi town market. Barter for everything from pineapples to wood carvings.